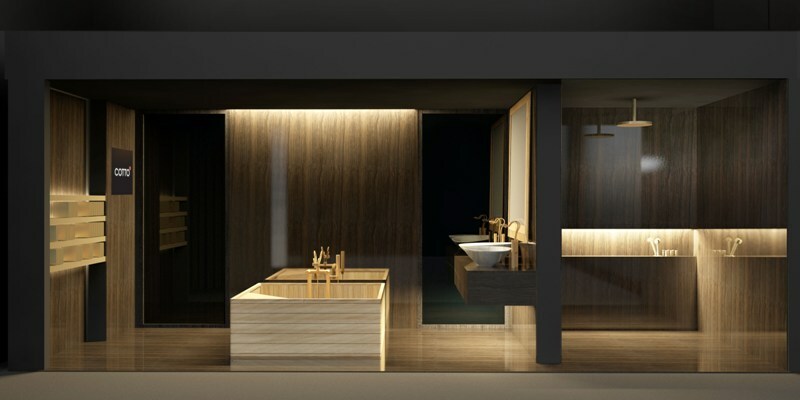 Experience COTTO’s "Caverna Nirvana" at Milan Design Week at Superstudio Più (Stand No. 23C) Via Tortona 27, from April 9 to 14, 2013. 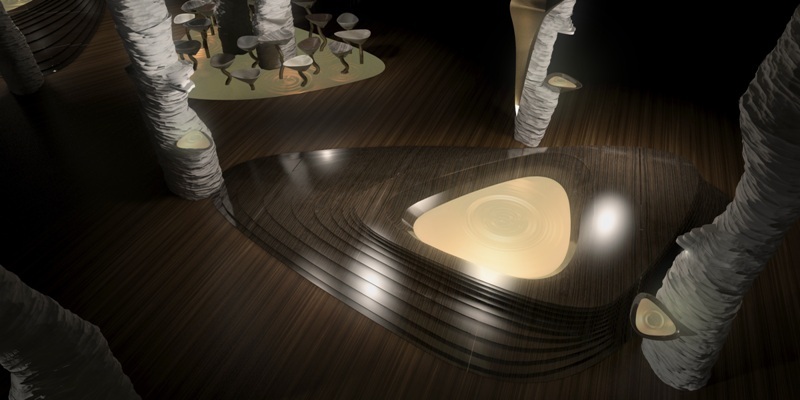 "Caverna Nirvana" represents trendsetting approaches to state-of-the-art, pioneering technologies. COTTO, the premier global manufacturer of tiles and bathroom-ware, presents an amazing exhibition of tiles, mimicking earth's eternal progression as water and soils etch their timeless signature into guardians of stone. Enter the quiet sanctuary of "Caverna Nirvana," leaving behind today's tumultuous world filled with noise and confusion. COTTO's "Caverna Nirvana" speaks in a quiet voice to weary urbanites as it surrounds and soothes today's shattered nerves. COTTO's designs bring harmony and tranquility with their exquisite textures that surround and embrace with soft, quiet charm. COTTO, the premier global manufacturer of tiles and bathroom-ware, presents an amazing exhibition of tiles, mimicking earth's eternal progression as water and soils etch their timeless signature into guardians of stone. With effects representative of nature and time, "Caverna Nirvana" opens doorways to the past, inviting tired souls to rest and restore while ageless rhythms dance and flow. Presented by COTTO, "Caverna Nirvana" represents trendsetting approaches to state-of-the-art, pioneering technologies. 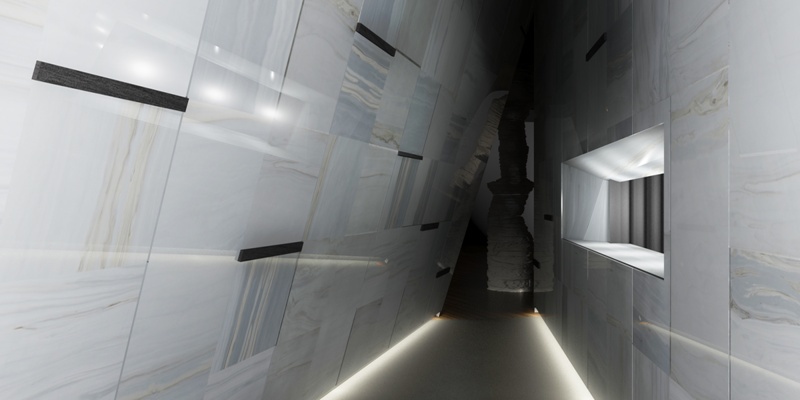 Marrying brilliant ideas with cutting-edge research, COTTO presents its newest collection of ambitious man-made stone, speaking to the sophisticated tastes and needs of environmentally concerned citizens. ERAMO SERIES - Canadian brown limestone, long chosen by architects to adorn both cathedrals and palaces, inspires COTTO's newest series. 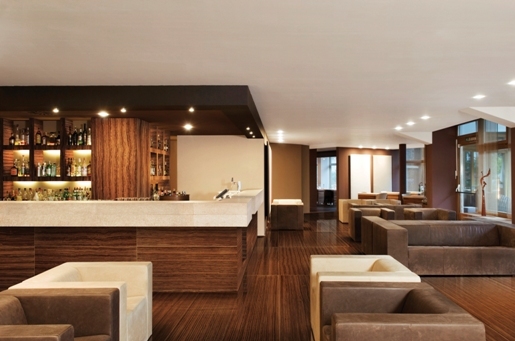 Employing advanced formulations, COTTO presents its rendition as tribute to brown limestone's durability and grace. The technologies availed in ERAMO exceed many attributes found in earth-cut limestone while maintaining lasting permanence and esthetic appeal. Step into the white light of COTTOS' PALIZZA SERIES. 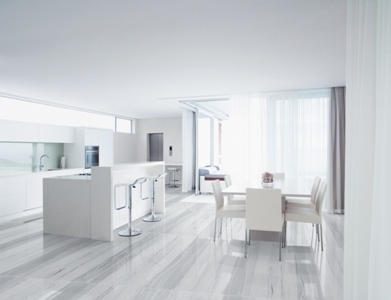 Recreating the beauty of bright, white marble, PALIZZA uses exquisite porcelain stoneware, mirroring the majestic materials comprising Europe's greatest monuments. Come meet our celebrated designers and COTTO's highest officials. Register now at cotto.exportconsultants.co.th to visit COTTO at Superstudio Più (Stand No. 23C) Via Tortona 27, from April 9 to 14, 2013.